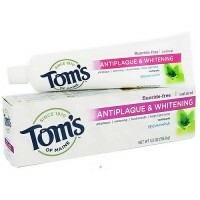 Prevent the buildup of plaque and cares for your gums. 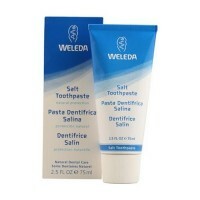 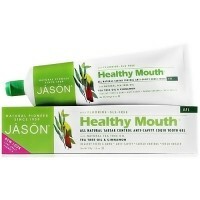 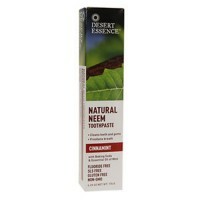 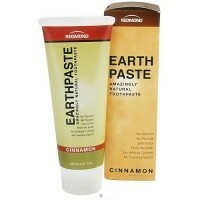 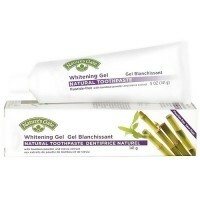 Teeth in need of a whitening scrub-down get sensational cleaning with this remarkable toothpaste. 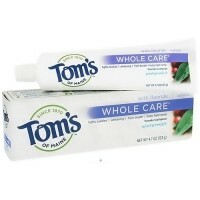 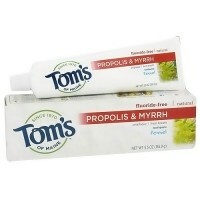 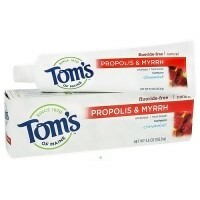 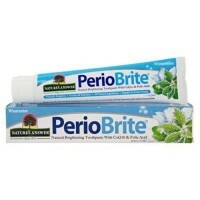 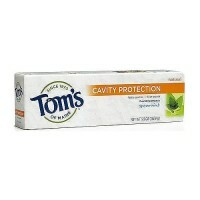 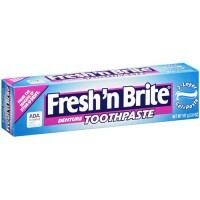 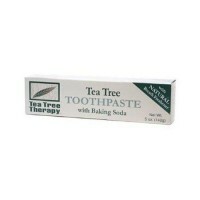 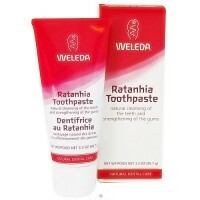 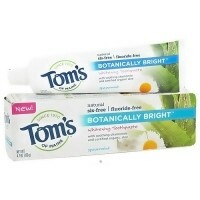 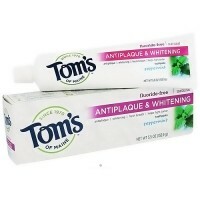 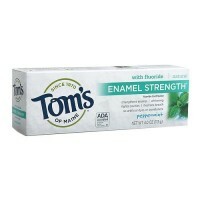 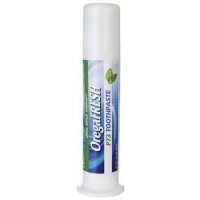 Its a full oral cleansing that helps prevent the buildup of plaque and cares for your gums. 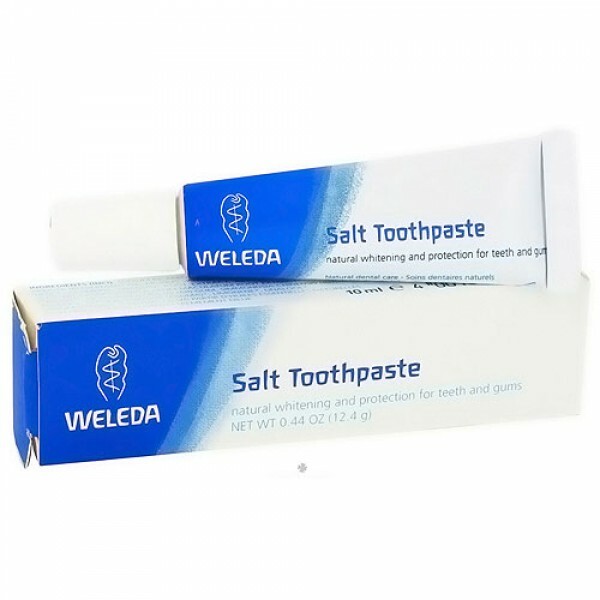 Developed with the cooperation of European dentists long before baking soda toothpastes became trendy, our unique formula includes sea salt to create a powerful natural cleanser and whitener for your teeth. 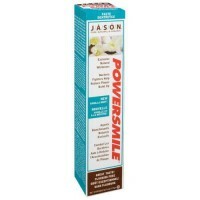 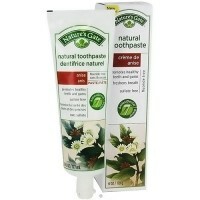 Your gums are purified and stimulated by organic blackthorn flower extract. 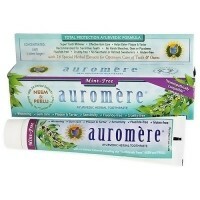 The gently effective disinfectant in our soothing myrrh extract and the astringent properties of organic ratanhia are proven healthcare secrets from ancient cultures that naturally clean and tone your modern mouth. 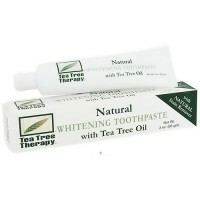 Youre left with brilliant, white teeth in a refreshed and healthy mouth.